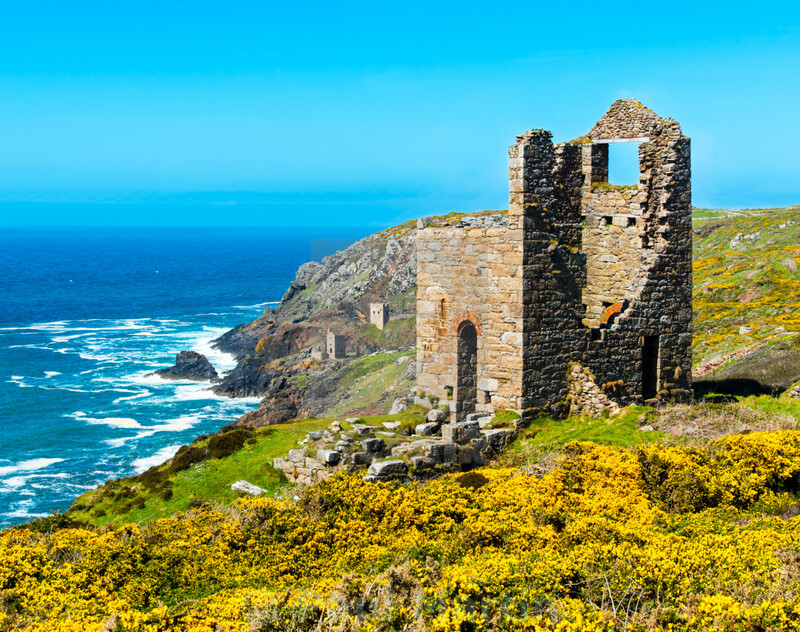 Wheal Edward was a copper and tin mine near to Botallack. This engine house lies very close to the pumping house of West Wheal Owles. The mine closed in 1893 as it was also affected by the disastrous flooding of the West Wheal Owles mine.